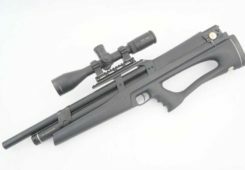 This Benjamin Fortitude video review by AEAC’s Steve Scialli covers the new $300 regulated PCP air rifle from Velocity Outdoors – the company formerly known as Crosman Corporation. 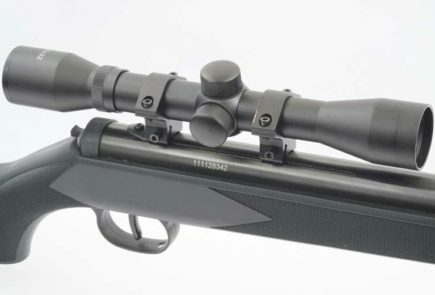 HAM has reviewed the Fortitude in .22 cal. We liked it, except for the heavy trigger and bolt operation. It’s something like a cross between a Benjamin Maximus rifle with a Marauder Pistol “top end”. 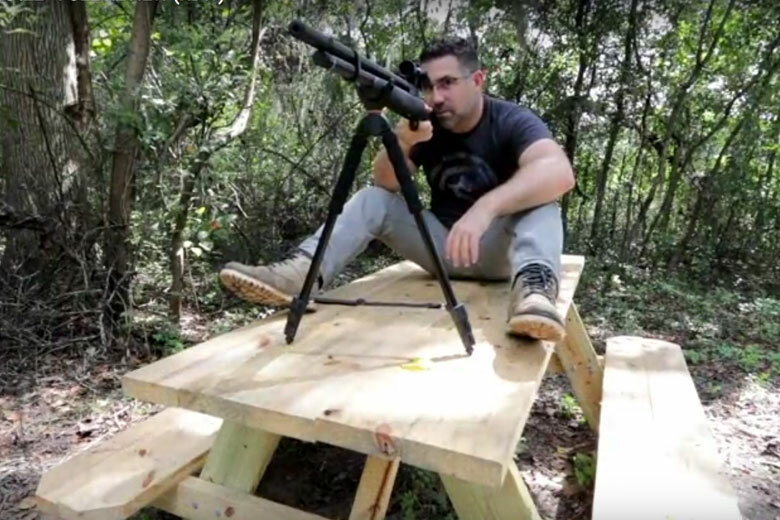 In this Benjamin Fortitude video review, Steve braves zillions of Florida bugs – just look at them – and shoots the .22 caliber version also. He makes his main test at 50 yards, then opens-out to 100 yards for a final accuracy assessment. 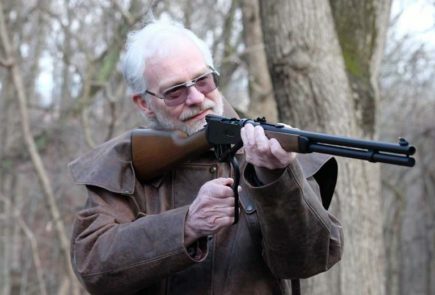 As with our HAM review, Steve likes the gun, with the exception of the heavy trigger and cocking action. He finds around 60 regulated shots at full power, just like we did. Hey, we think alike – how about that!!! He also find it quite easy to charge using the Benjamin PCP hand pump. That’s something we didn’t try, we stuck to filling from a separate HPA tank.